Weather is an interactive model that lets kids explore the science we see and feel everyday. Kids play with sun, air, water, temperature, wind, and precipitation. They can dive into a cloud and see what it’s made of. Kids can make it rain, make it snow, or make a thunderstorm. Kids can create a tornado or a hurricane to see how they form and travel. Staring at clouds and wondering what they’re made of is the stuff of childhood—and it’s a valuable opportunity for parents. Observing the weather leads to conversations and learning about the science behind it. To support your kids' learning, download the free Weather Handbook in your app's parent dashboard or here. You'll find weather facts, interaction hints, and discussion questions. If you and your kids play and love Weather, please leave a review on the App Store. We really appreciate hearing from you there. As always, feel free to reply to this email or write to hi@tinybop.com. Thank you for your support! 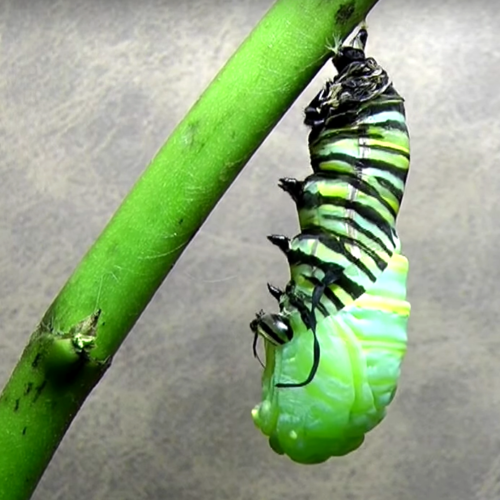 Time-lapse videos can be fascinating, letting us see things we normally wouldn't. Here's how you and your kids can make your own time-lapsers and take a closer look at the world around you.